On July 27, the two cash loaders were entrusted with cash to the tune of Rs 1.84 crore for replenishing in various ATMs. 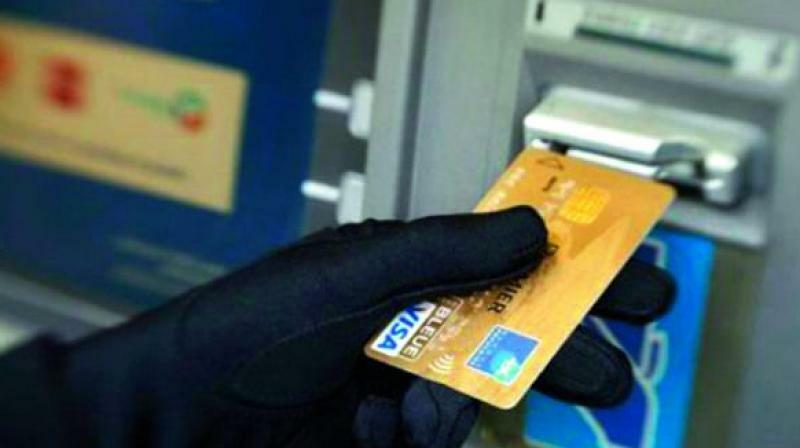 New Delhi: Two employees of a cash replenishing company were arrested for allegedly misappropriating over Rs 1.7 crore from the amount meant to refill the ATMs across the city. On July 27, they were entrusted with cash to the tune of Rs 1.84 crore for replenishing in various ATMs. But they did not load the cash in the ATMs and instead brought it back to the office. Later on, the accused took the cash on the pretext of replenishing the ATMs but misappropriated the money, the officer said. During investigation, it was revealed that Rs 1.19 crore was not loaded in 10 ATMs out of Rs 1.84 crore withdrawn from vault by them. They further took out Rs 70,28,500 from other ATMs. Both the accused misappropriated Rs 1,72,78,500, he said. A sum of approximately Rs 64 lakh in cash was recovered at the instance of the accused Manish. Raids are being conducted for further recoveries, the officer added.